Добро обслужване на клиенти и партньори. 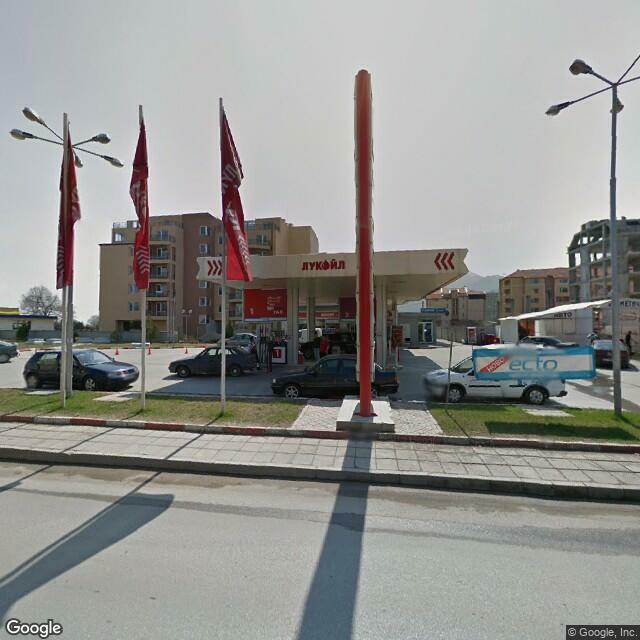 This Gas station, have a good service. 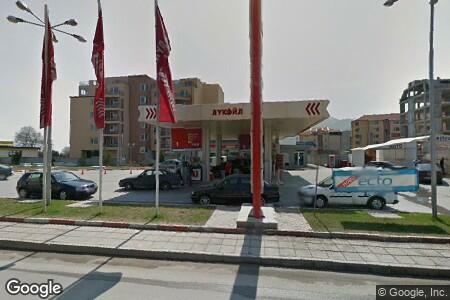 The prices, are good and same with the other Lukoil. But more expincive of the Shell.